Edgar Moreau plays an Italian cello by the greatest of the Roman cello makers: David Tecchler (c. 1666–c. 1747). Originally from the Bavarian town of Füssen on the northern slopes of the Alps, Tecchler came to Rome at the end of the 17th century. Over a working career of roughly 50 years, he made violins, violas, cellos, basses and some mandolins and lutes, but he is best known for his cellos. These are built on a large and broad pattern with a rounded full arch and an overall very powerful appearance. 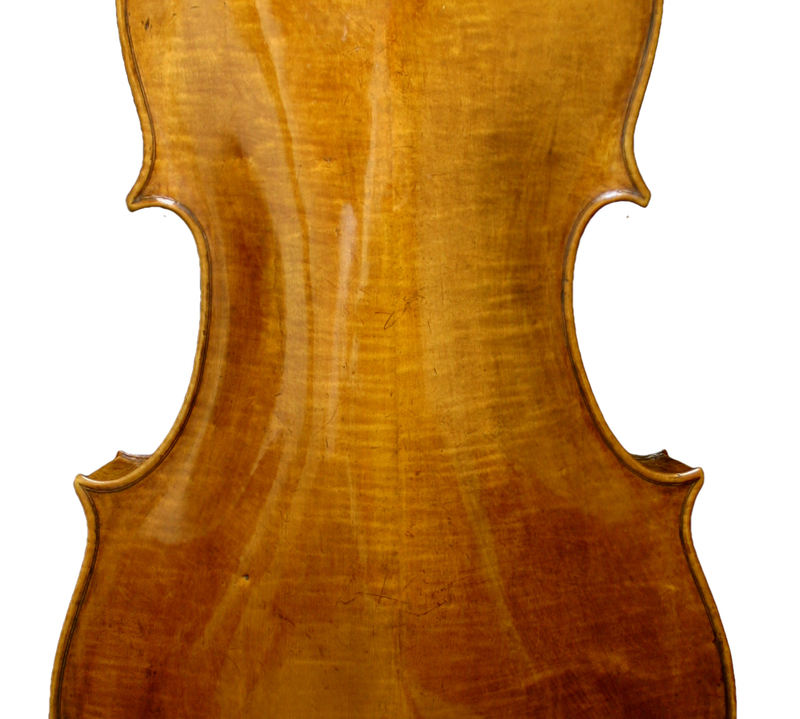 Tecchler’s materials were generally of excellent quality with the cellos in particular often using figured spruce and attractive maple covered in a tawny orange-brown varnish. 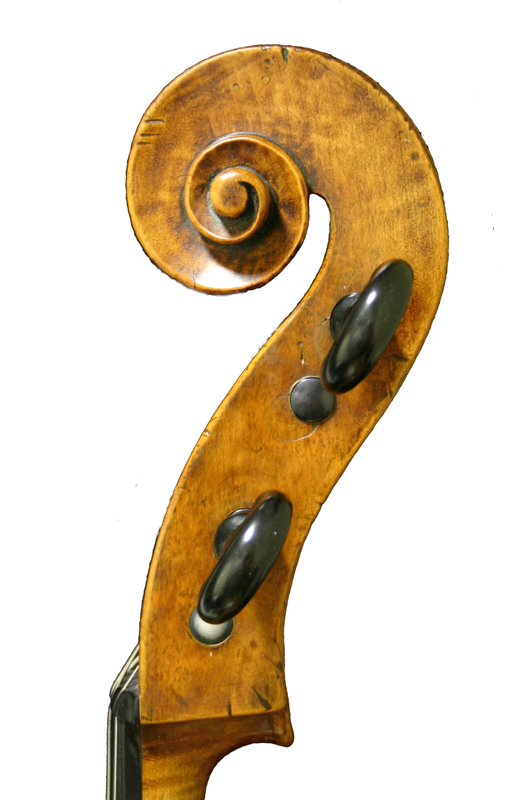 Tecchler soundholes are a unique blend of Stainer and Amati influences with large and often rounded notches, elegant curved stems and tapered wings. They are set wide apart and low in the belly, giving them an easily recognisable appearance. The scrolls are also highly distinctive, with a very narrow width between the ears, a deep and finely carved volute, and a chunky eye. 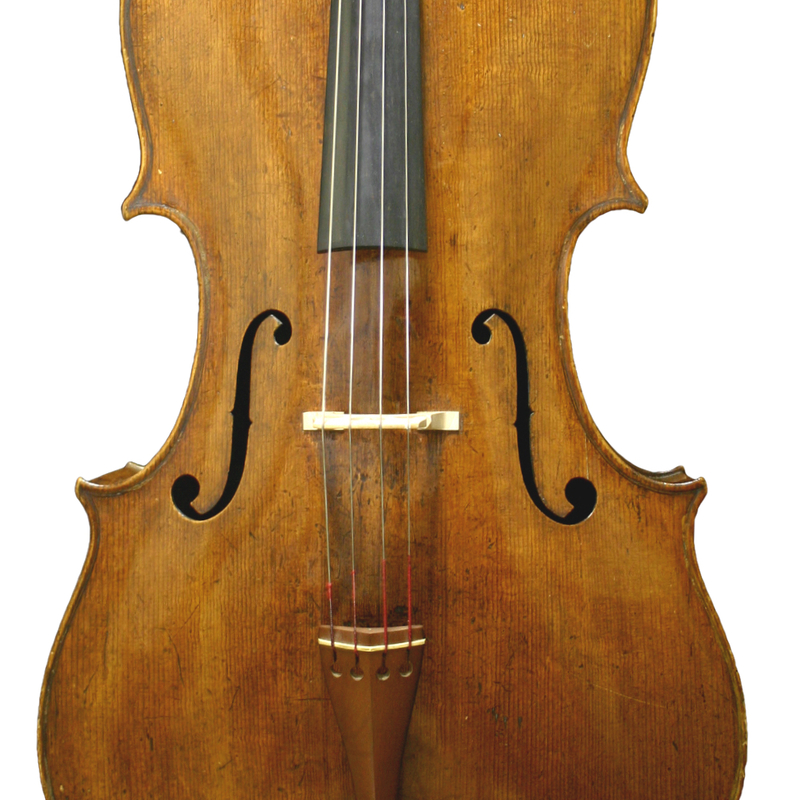 Tecchler cellos have long been favoured by soloists for their colourful tonal range and their powerful, commanding resonance.